AppGameKit - New Games added to AppGameKit Games Pack 2! New Games added to AppGameKit Games Pack 2! AppGameKit Games Pack 2 is on special offer and now includes two new games with their full project source code: Quintu and Ringz! 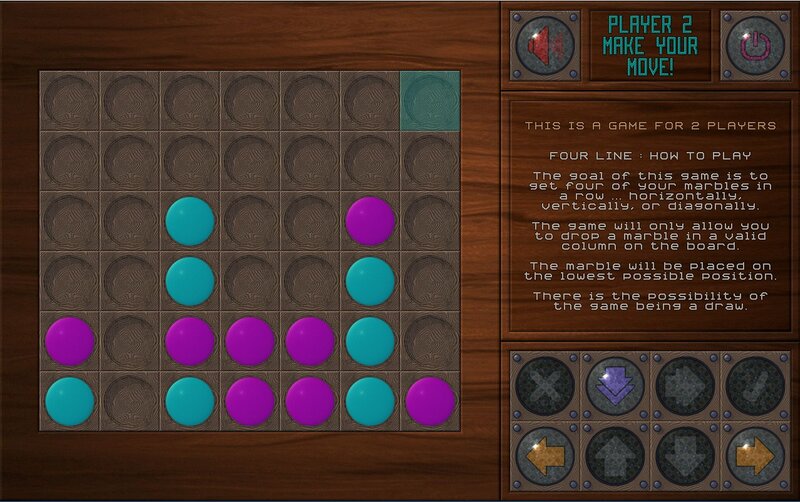 Quintu is actually five games in one: The classic Four in a line, Hopper, Kono-8, Reversi and Twista. Check out the souce code to learn how the logic for these games was coded. 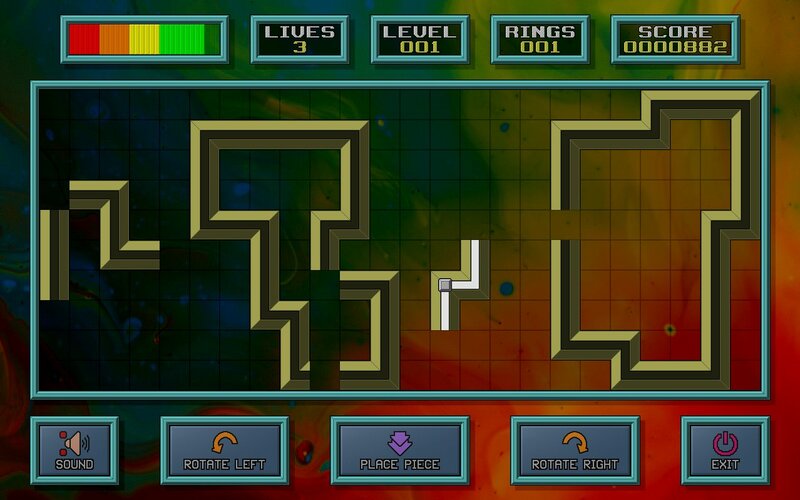 Ringz is a puzzle game where you have to build circuit rings from the random pieces that appear. It's trickier than it sounds and requires good forward planning and a little luck!